“Fairness in Facilities” takes a look at recent district and charter school construction projects in three Idaho communities: Boise, Meridian, and Middleton. 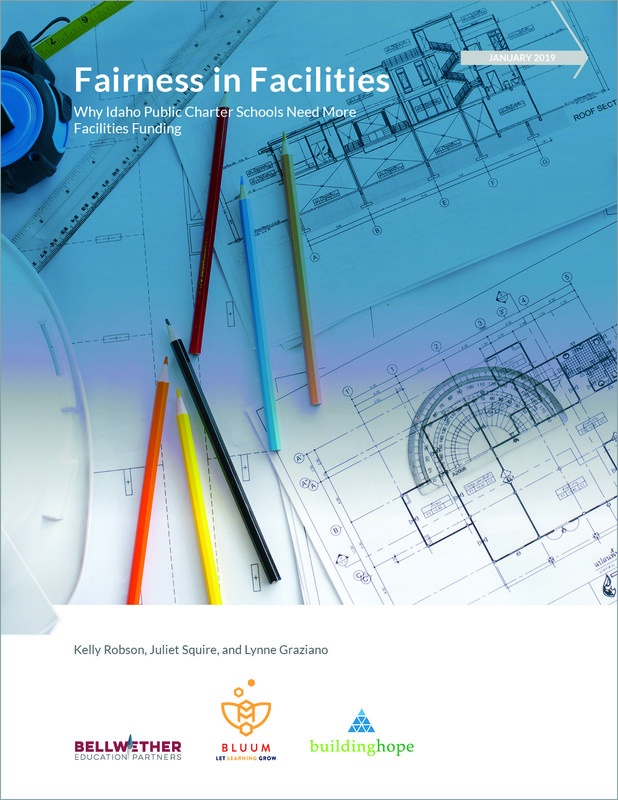 The analysis finds that charter schools are building facilities at a similar cost per square foot as district schools, but at a much lower cost per seat. In Boise, for example, a public charter school’s new facility cost just over $13,000 per seat. The Boise School District spent nearly $27,000 per seat to build two new elementary schools. Moreover, the facilities funding that public schools have access to is not equal across the sector. Idaho’s charter schools receive $445 per student through state facilities funding streams. School districts, on the other hand, received an average of $1,206 per student for facilities. This is due largely to school districts’ ability to issue bonds and levy taxes to cover school construction projects. Charter schools do not have access to these local funding streams. As a result, charter school leaders must get creative with their facilities. Some schools partner with other organizations that allow the school to use their gym or cafeteria, for example. Other charter schools make compromises on classroom size or simply go without certain amenities. Idaho’s constitution mandates the legislature to provide a uniform and thorough system of schools for Idaho’s students. This ought to include facilities. Currently, however, charter schools are at a significant disadvantage when it comes to financing facilities. As the legislature begins to rethink education funding in Idaho, facilities should be part of the conversation. allowing charter schools access to local funding streams.